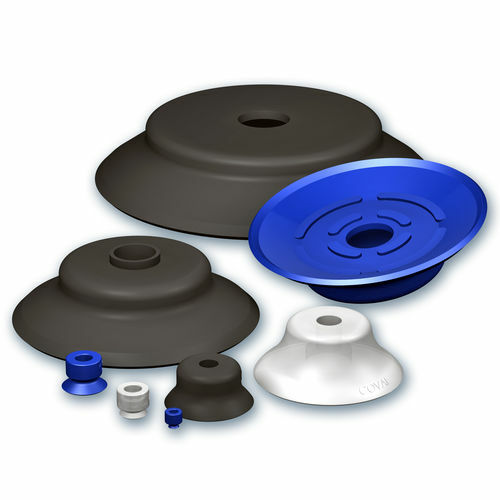 These extra-flat suction cups manufactured by Coval are designed to offer accuracy in load gripping. These cups help in speeding up the throughput rates, and may only be used in flat surfaces. They are commonly made out of Nitrile, Silicone or Siton®. 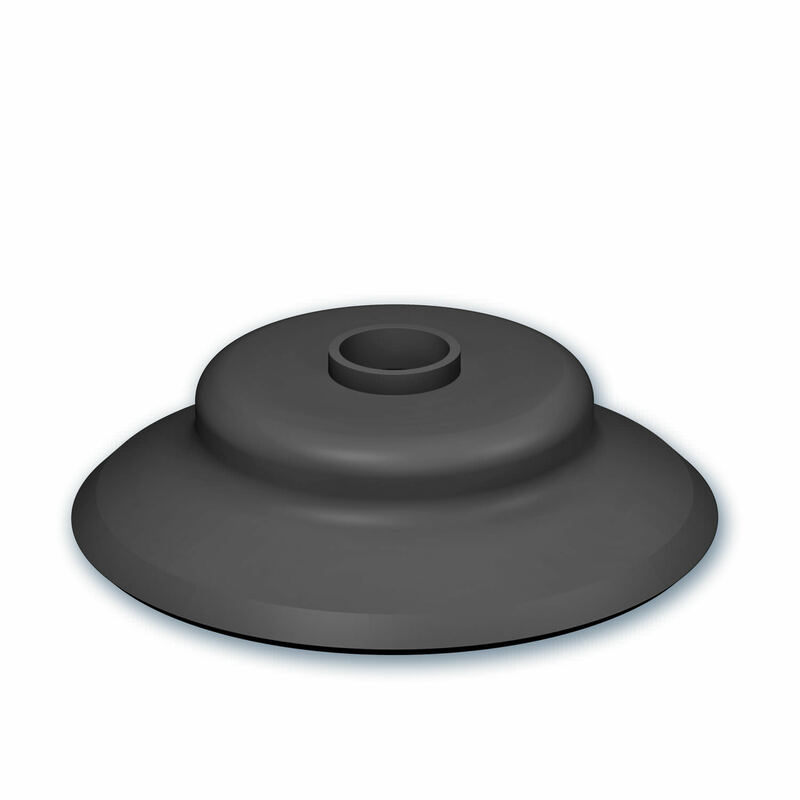 The height of this suction cups ranges from 4mm to 35.5mm, and its tensile force is from 0.11N to 1050N.